Jonathan Ferris faced police questioning about his testimony during the Egrant inquiry on Wednesday afternoon. Ferris, a former manager of the Financial Intelligence Analysis Unit and a former police inspector, was questioned for almost three hours. He was seen exiting police headquarters shortly before 3pm, accompanied by his lawyer Kris Busietta. In the Egrant inquiry findings released last month, Magistrate Aaron Bugeja mentioned Ferris in connection with a transaction that was allegedly made from the Pilatus Bank account of Sahra FZCO, a company owned by Azeri interests, to a jewellery company called Buttardi. Buttardi was owned by Michelle Buttigieg, a former business partner of the Prime Minister's wife, Michelle Muscat. 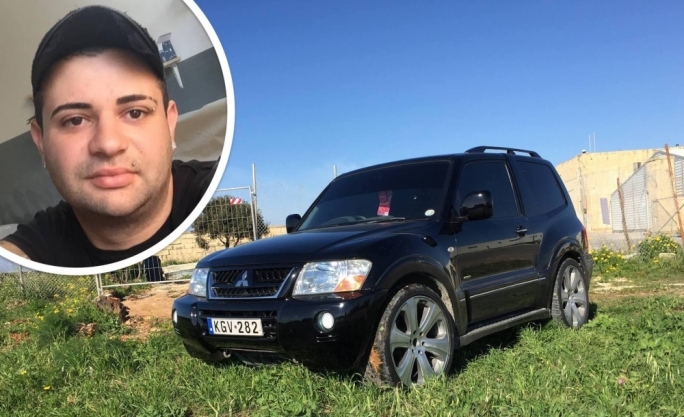 Ferris told the magistrate how he had linked the money transfers that Daphne Caruana Galizia reported about to the payments, which he claimed to have found from Sahra FZCO to Michelle Buttigieg of Buttardi. The inquiry found that no such payments were ever made. 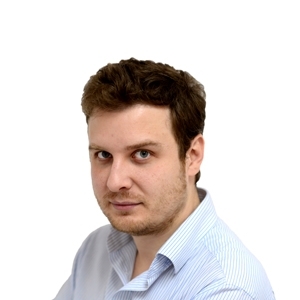 The Times of Malta reported on Wednesday morning that Ferris could be questioned in connection with alleged perjury. 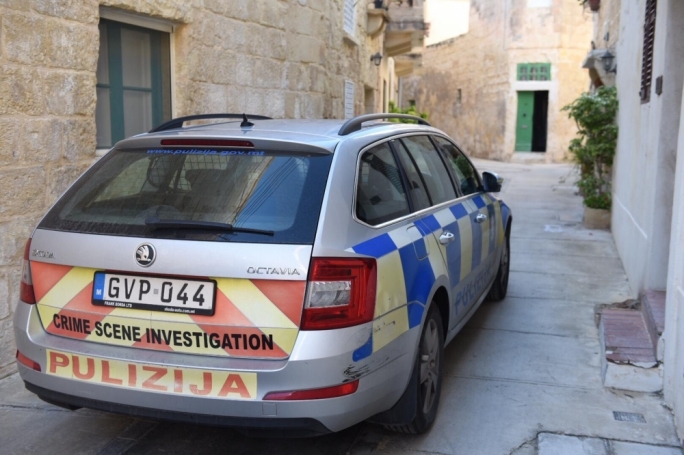 Ferris told the newspaper that he received a call on Tuesday instructing him to turn up for questioning at police headquarters in Floriana. He said he requested the questioning be postponed until after Friday, as his lawyer was abroad, but his request was denied and he was threatened with arrest if he did not show up. Ferris said he would attend. “I will not be intimidated by these fascist tactics,” he told The Times. MaltaToday is informed that the inquiring magistrate into the Egrant affair was told at one point that the secret Panamanian company had been owned by the Labour Party, to serve as a vehicle for its electoral funds. The claim – not mentioned in the inquiry conclusions released to the public – was made to Magistrate Aaron Bugeja by Ferris, who left the corps in October 2016 to join the Financial Intelligence Analysis Unit a month later. 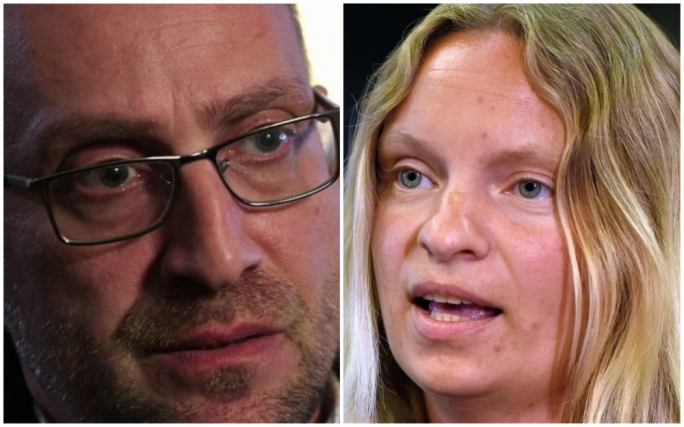 Ferris allegedly told Bugeja that it was John Dalli – the former EU Commissioner – who suggested during a police interrogation that Egrant belonged to the PL. Dalli was later called in by Bugeja for an explanation, and denied having ever told Ferris such a statement. Ferris has told MaltaToday he could not recall suggesting the allegation to Bugeja. “You’re taking me back two years… I don’t remember. Of course, I did investigate Dalli. I appeared before Bugeja but I don’t remember if it was about Egrant or any other inquiry,” he said. MaltaToday is however, reliably informed that throughout the course of the Egrant magisterial inquiry, Dalli was asked whether he had indeed told Ferris during police questioning that the Panamanian company Egrant was intended for Labour’s electoral funds. Dalli had been investigated by Ferris over allegations that his companies had been involved in a Ponzi scheme that defrauded American investors. His two daughters have since been charged with money laundering, fraud and misappropriation. The case itself had been covered in astounding detail by Daphne Caruana Galizia months after Dalli’s secret Bahamas trip was splashed on the New York Times. The Malta Independent also reported that former Pilatus Bank employee Maria Efimova was also expected to be charged with perjury. She had claimed to have seen two declarations of trust linking Egrant to Joseph Muscat’s wife. 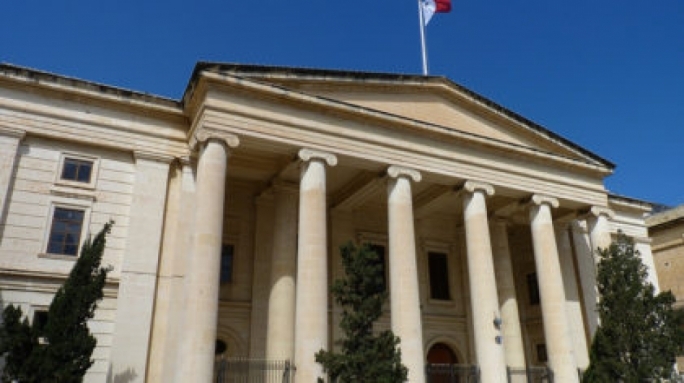 The Egrant inquiry led by Magistrate Aaron Bugeja did not find any documents linking Egrant to Muscat, and concluded that the signatures on the trust declarations were forged. Egrant was one of three Panama companies administered by government consultants Nexia BT. 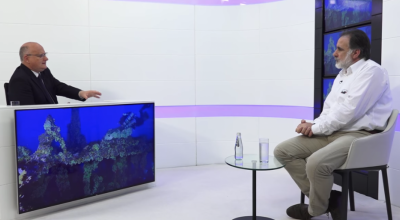 The other two were owned by Tourism Minister Konrad Mizzi and the Prime Minister’s chief of staff, Keith Schembri. Neither is known to have been called in for police questioning since the 2016 Panama Papers leak first revealed their plans. Occupy Justice condemned what they called a political persecution and said that the group no longer recognizes “our Malta”.